Advertising sector watchdog ASCI has banned 200 advertisements in October 2017, out of 319 complaints it received from a number of consumers. Out of the 200 advertisements which were banned, 82 were from the healthcare sector, 75 belonged to the education sector, 11 to the personal care and FMCG sector, 8 to the food and beverages and the remaining 24 from other categories. These advertisements were banned for not abiding by the codes of self-regulation put forth by the ASCI. Top companies whose advertisements were banned were Hindustan Unilever Limited (HUL), Dabur India, Uber India, Usha International, Hindustan Petroleum and Indian Oil Corp.
HUL: Claims made by HUL on its product, lever ayush soap saying, the product was based on 5,000-year-old ayurved scriptures with 15 ayurvedic herbs, was found misleading. Besides, the company had not submitted any evidence that the celebrity was in agreement with the claims being made in the advertisement. 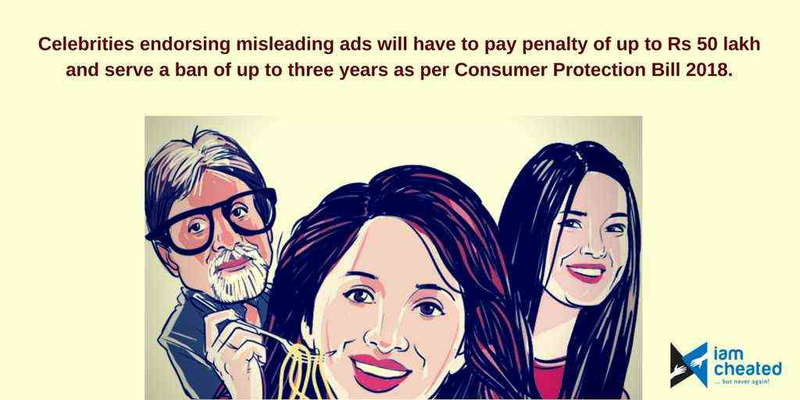 "The visual of the celebrity (Akshay Kumar) when seen in conjunction with the claims, was likely to mislead consumers regarding the product efficacy and contravened ASCI's guidelines for celebrities in advertising," ASCI said. Dabur India: Dabur India's, Dabur lal tel advertisement was banned, as it claimed 'Dugni tezi se sharirik vikas'. ASCI said the claim was valid for babies up to six months of age and there was a discrepancy in the ad, as it showed the baby getting up and walking towards the mother, indicating the age to be more than six months. Uber India: Uber India's advertisement claimed, "Save Rs 500 on your next 10 Uber rides” and “Ride Uber and the discount will auto apply". These advertisements were pulled up as they had omitted the validity of the promotion period and the offer was subject to terms and conditions.